As you are all very much aware there is new legislation coming into effect tomorrow 25th May which will effect every business and organisation in the country. 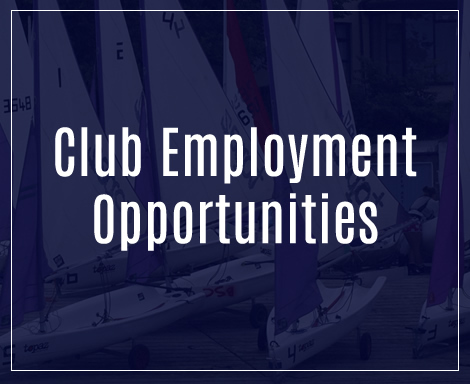 Baltimore Sailing Club will be no exception. As the Commodore Niall O’Neill highlighted to all members in his recent letter, he along with the Committee is working to ensure that the Club are compliant with these new regulations. 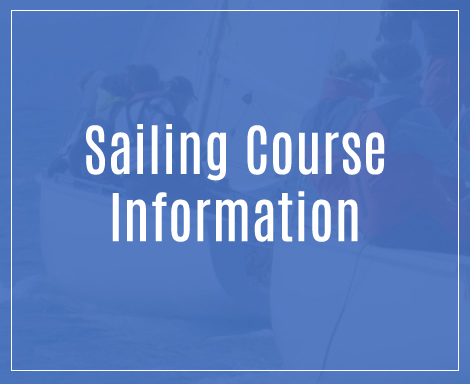 Irish Sailing has details on the new legislation and what it means for you the member can be found here. Please note that as a member of Baltimore Sailing Club you are also automatically a member of Irish Sailing, the national governing body. 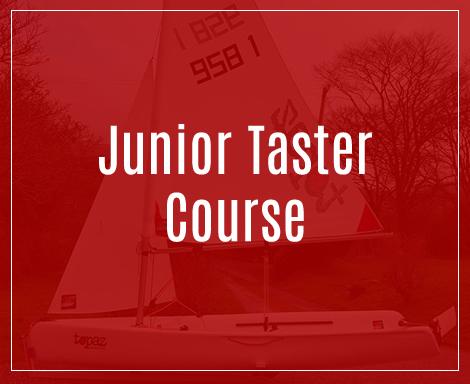 We will share certain information about you with them including your name and email address, so they can include you on updates of operational activity, their monthly newsletter and invitations to certain events such as the Irish Sailing Awards, conferences, AGM etc. Baltimore Sailing Club Data Processing Policy is attached below.